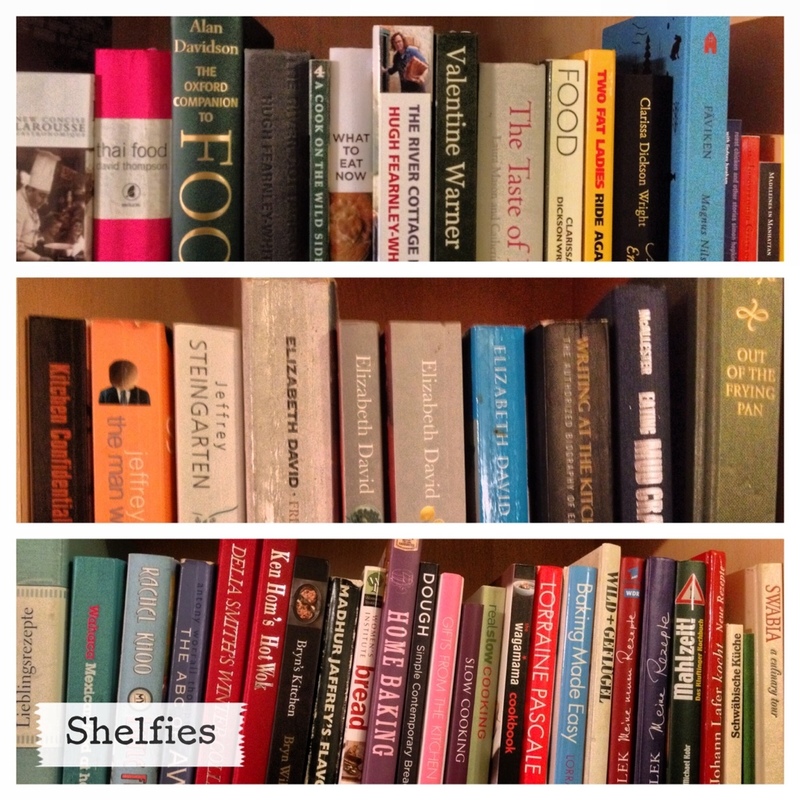 My contribution to the “shelfie” meme. Don’t look for any deep subtext here. Yes, it’s a picture of my bookshelves. Wikipedia founder Jimmy Wales said he was excited about the project. “Bringing a whole town to life on Wikipedia is something new and is a testament to the forward-thinking people of Monmouth,” raved Wales. Monmouthpedia QR Plaque close-up, a photo by Monnowman on Flickr. On 19 May 2012, Monmouth became the world’s first “Wikipedia Town”, a project using free WiFi and QR codes on plaques distributed around the town which link smartphone users to Wikipedia articles about places of interest in the visitor’s language. I shall be at the Monmouthshire Social Media Surgery on Fri 25 Mar in Chepstow.